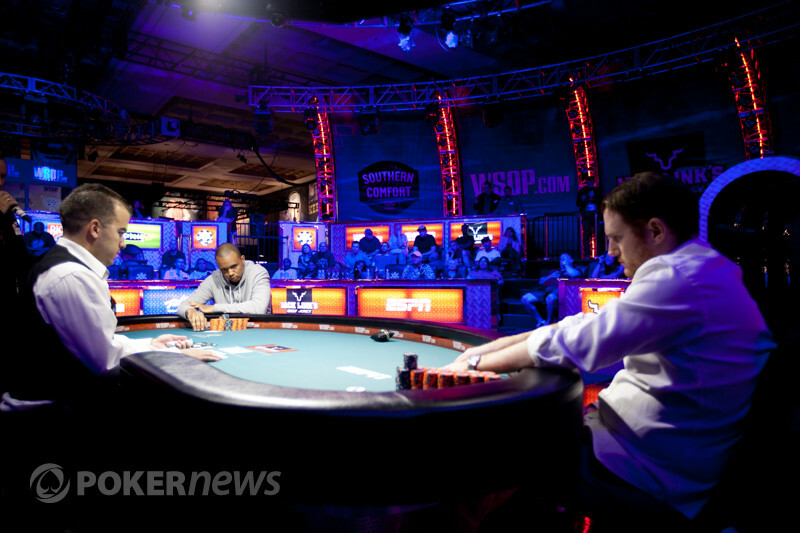 Andy Frankenberger made it 125,000 on the button and Shaun Deeb moved all-in from the big blind for 425,000. Back to Frankenberger who made the call and we had a showdown. Another showdown, another flip…were we going to se another double up? Frankenberger spiked a set to take the lead, but Deeb has the broadway straight-draw. BOOM! Deeb does what Deeb does best! His cards just refuse to be beaten. He has once again avoided defeat to hit the broadway straight and Frankenberger looked distraught. BOOM! BOOM! We are in the river, Frankenberger has hit the boat and Deeb is left to drown without a paddle. 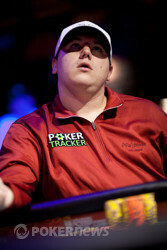 Terrible news for Deeb fans, great news for Frankenberger fans and that was the last hand of the level.